One of the biggest risks when refuelling boats and vehicles in this country is unwittingly being sold fuel that is contaminated with dirt and water which is allowed to sit in unregulated fuel storage tanks. It is something so many of us have copped at various times and locations and is always an unwelcome occurrence that seems to occur at the most inappropriate time. 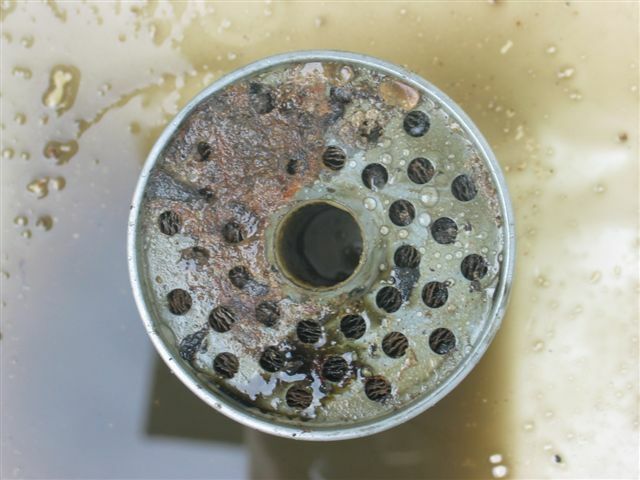 Severe damage can be caused to your outboard motor, vehicle engine, commercial equipment even house holed garden equipment from debris and water contamination in fuel. The very reason I am so passionate about this product is that I was the recipient of contaminated fuel in my boat with a very expensive consequence. I had planned a long overdue break with my family snorkelling around the wider Moreton Bay area in Queensland for the day when the unthinkable happened. As I am fastidious about my safety I spent quite a few hours preparing the boat prior, for an enjoyable day on the water. This included fully re-fuelling the boat with fresh fuel on the way to the ramp. All complete with the pre checks, weather looking magnificent, and off we go! To my amazement after travelled about one (1) nautical mile from the boat ramp we completely losing power to the motor. Bewildered with what was going on I quickly checked the fuel filter and drained the clear bowl that sits under the fuel filter to find raw water, as clear as what comes out of the tap. Being a regular user of my boat this did not occur due to stale fuel sitting around in the fuel tank or from a 20 ltr drum that you have sitting in the shed corner. This fuel had come straight from the pump that morning. What angers me the most is that we pay top dollar for fuel in this country so one expects a quality product at the user end. I wasn't until I took the boat to a very good mechanical friend of mine just after the event, we decided to empty the boats fuel tank and see what might of caused the problem. It was there we found 35 lts of water out of 95 lts in that one tank, know wonder I only made it 1 mile. I am very lucky it happened in calm waters rather than like other days on the water when we are often crossing coastal bars heading out fishing. The journey back wasn’t only embarrassing for me but it led to a very expensive bill from my mechanic with a full strip down of the injectors fuel pump etc. It was there I learnt how commonly he deals with engine issues stemming from water in fuel and the never ending problems with ethanol due to water related issues. I then spoke to the coast guard, marine rescue and other keen boaties I known in the local area regarding my incident, it was there they told me that a large proportion of their marine rescues at sea are due to contaminated fuel issues or water in fuel. This horrified me hence my quest to find a product that could eliminate this risk of transferring contaminated fuel into my boat, car etc and protect my family and friends of this in the future. I hope you find the information on this site useful and if you have any queries or inquiries regarding the products please contact me through the contact details icon on the home page. I would be more than happy to guide you to fine the best Mr Funnel product for your application. Dirt and water are practically unavoidable in stored fuel, causing microbial growth, corrosive acids, electrolysis and rust. 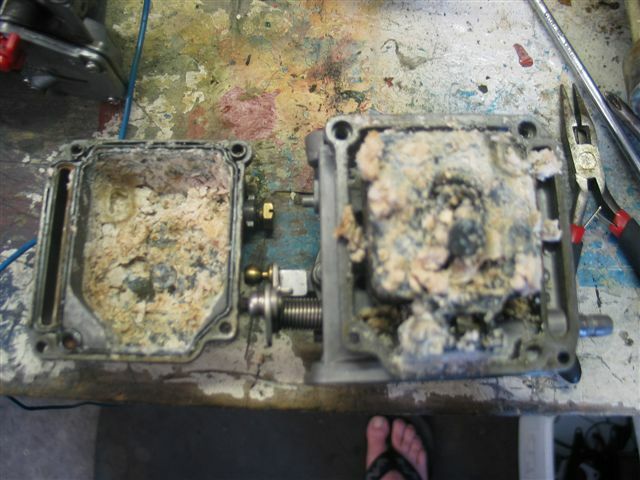 The contaminants can clog filters, corrode components, decrease combustion efficiency, and cause engine shutdown or system failure. The U.S Army has been using the Mr Funnel product for years - makes perfect sense when you're operating in volatile environments where water, sand, dirt and contaminated fuels might jeopardize a safe return. You have probably read thousands of articles on the internet and heard plenty of people talking about water & ethanol on fishing talk back radio and TV shows, so the information is out there. What people aren't familiar with is the repair costs and damage it causes when you mistakenly transfer water into your fuel tank after the event. Remember ethanol likes to absorb water; take away the water and it reduces your chance of damage to your domestic motor products, marine craft, farm machinery, aeroplane or commercial equipment. You can combat the problems shown in the pictures below by refueling with the fuel filter funnel found on our products page. All these pictures are directly related to water in fuel and ethanol related issues due to water. For people using the Mr Funnel in the four-wheel drive arena and travelling to places far and wide across our great Australian outback, this produce should not replace any factory fitted or after market in-line filtration system. The Mr. Funnel product will only further assist helping the in-line system to work more efficiently by catching contaminated fuel and debris before it enters into your fuel tank. In-line systems are a great way to capture small quantities of contaminated products in-line before entering your engine, where the Mr. Funnel product, when used correctly is able to capture larger quantities prior to you depositing contaminated fuel and debris into your fuel tank. These two products used simultaneously will give you the best chance of keeping your vehicle operational in the outback, because you never know when you are filling up in some remote town what the fuel quality or fuel storage tanks are like until it’s to late. Protect your pride and joy by using this innovative product every time you transfer fuel to your fuel tank. The family of fuel filter funnels by Mr Funnel has a solution for any engine you own. From a leaf blower for your lawn to the bulldozer on the job site, the Mr Funnel fuel filter is engineered to suit your needs. Based on the capacity and flow rate we recommend specific models for certain jobs. Refer to the Buy Online Now page or icon to discover which fuel filter funnel is right for you. The fuel filter funnel by Mr Funnel is heavy duty, portable, light-weight, self cleaning with fast flowing built -in filter technology that requires no replacement parts. The funnel itself is carbon injected (black model only) when it's made, so it doesn't require a earth mechanism while in use. When fuel is poured through the fuel filter funnel, water and debris will not pass through the vertical standing fluoropolymer-coated stainless steel mesh filter. Only filtered fuel flows through to your engine improving its efficiency and durability and ensuring its proper operation. 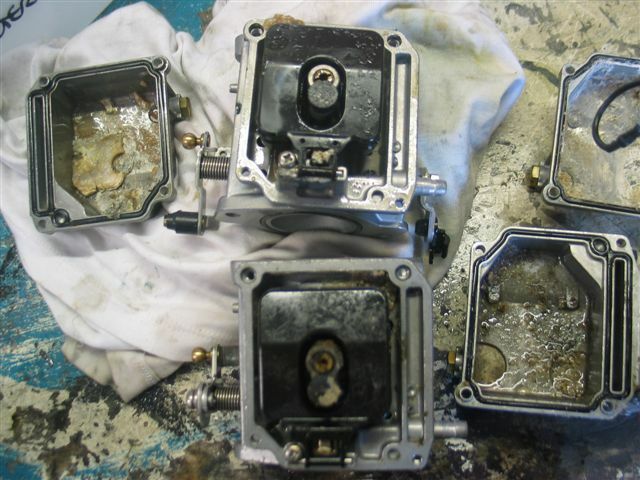 The sump area in the bottom of each funnel product collects the deflected water and debris to positively reassuring you that you are not receiving contaminated fuels causing damage like what's shown in these pictures above. The fuel filter funnel will filter all kind of hydrocarbons such as petrol, diesel, heating oil, kerosene and 2-stroke mixed fuels. Insert the funnel into the item required to be filled, keeping the funnel level. Once complete dump the remainder of the contents in the sump into an approved fuel can or storage bottle. Treat the contents as hazardous material and dispose of contents responsibly and in accordance with your local regulations. After transferring fuel and if contaminated, you will notice fuel, water and debris left in the sump (area below the vertical screen). 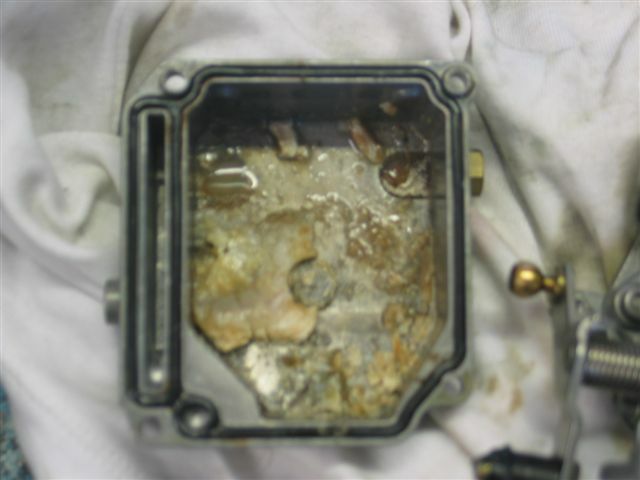 The sump is necessary for the inspection of fuel, and for the fuel/water separation process to begin. Pour the sump contents back into a clear separate approved fuel container for viewing. If the fuel in the sump is not contaminated store the fuel in the approved container until you have enough to re-filter the product through the Mr Funnel fuel filter and you will never waste a drop of unusable fuel. Always dispose contaminated fuel in a safe manner and in accordance to your local authority or regulator.